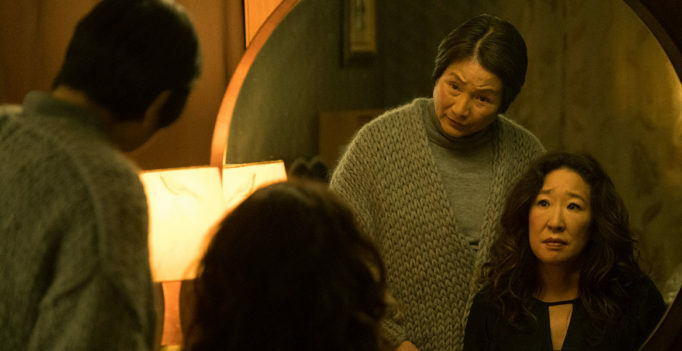 By: Jessica Goddard Mina Shum’s Meditation Park is an engaging, quirky, and empowering film about the overdue self-actualization of a Vancouver woman (Cheng Pei-pei) in light of the discovery of her husband’s affair. This thoroughly modern film also expertly highlights the immigrant experience in multicultural Canada, while making clear that the narrative is culturally universal. There is an exquisite balance of humour and poignancy in the writing, strengthened by an excellent cast. 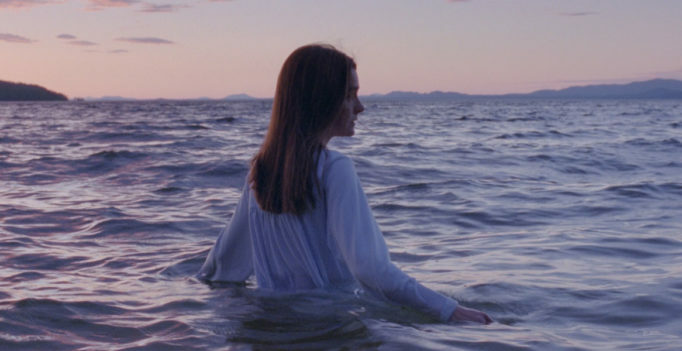 It’s not healthy to compare movies, but I have a feeling I would’ve had greater appreciation for Ingrid Veninger’s Porcupine Lake if I hadn’t already seen Andrew Cividino’s Sleeping Giant. Both are of Canadian origin, they take place over the course of a Summer away from home, and they follow a coming-of-age narrative with kids. 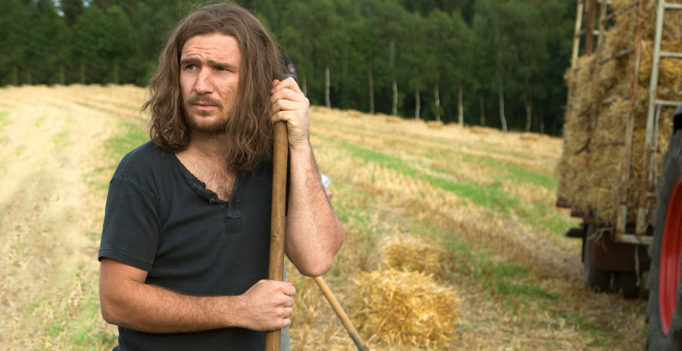 Short film director Govinda Van Maele encounters pacing issues with his feature-length debut Gutland. 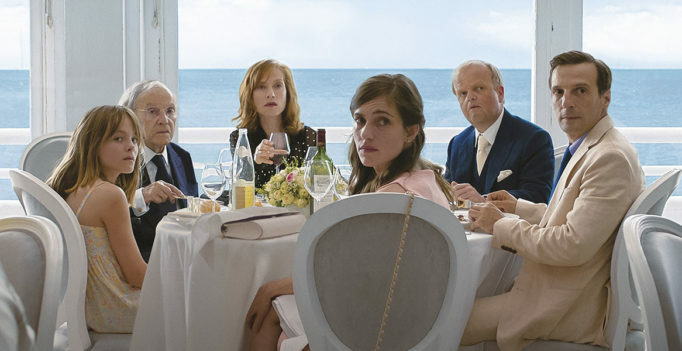 Michael Haneke’s Happy End looks at modern technology’s ability to capture atrocities, through a sort-of-sequel to Amour, again following the Laurents through a series of misfortunes.